Click the button below to add the Spinlock Performance Kneepads to your wish list. 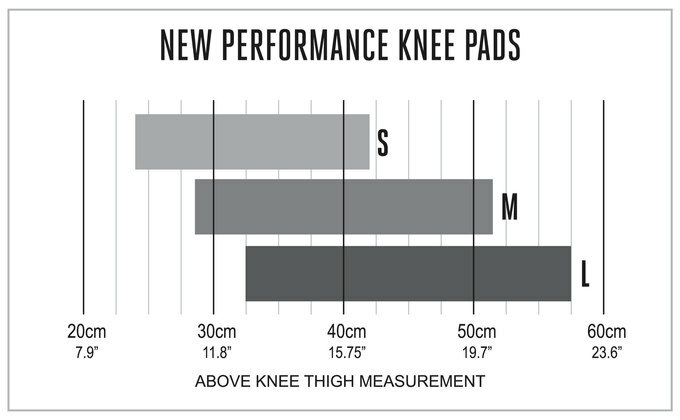 The new performance kneepads from Spinlock – Stretch neoprene impact protection. Lighter-weight. 3 sizes. Pull on.